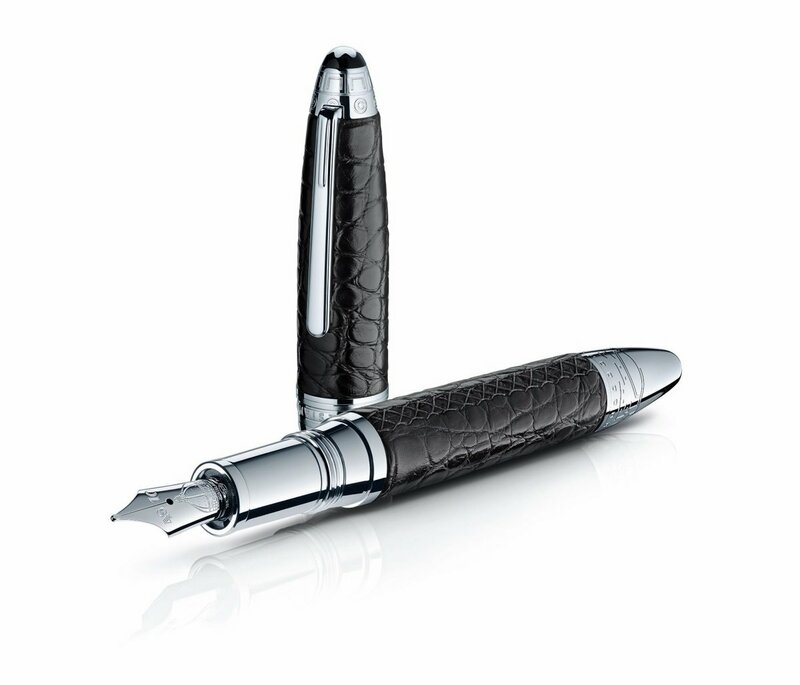 Montblanc is paying tribute to the leathermaking traditions of Florence, Italy with a new addition to their Masters for Meisterstück line. 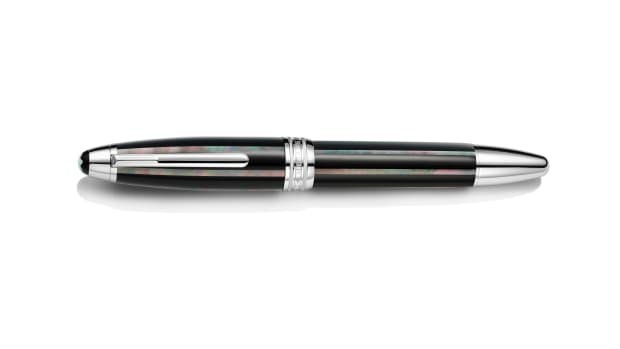 The pen is wrapped in hand-stitched black alligator leather and the metal is decorated in some of the city&apos;s iconic landmarks. The print of the leather echoes the cobblestone streets of the Italian city and the fittings are finished in stunning platinum. 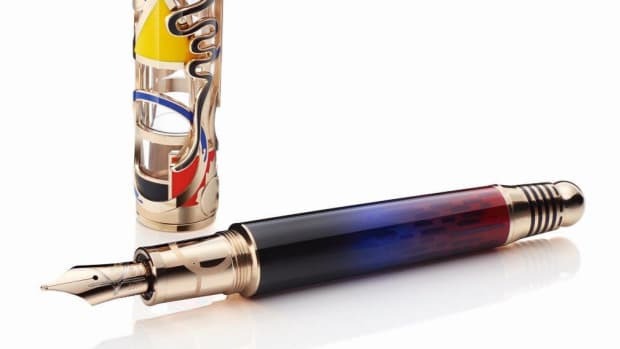 The nib of the pen is crafted from Au750 gold and if you look closer, you&apos;ll see that it has been detailed with the shape of the dome of the cathedral Santa Maria del Fiore. 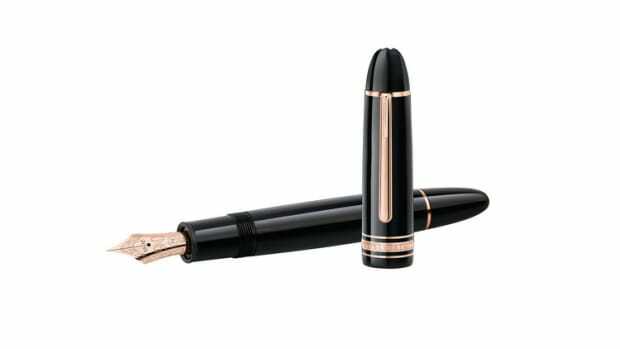 The pen will come in either a fountain pen or rollerball and is available this month from Montblanc stores.